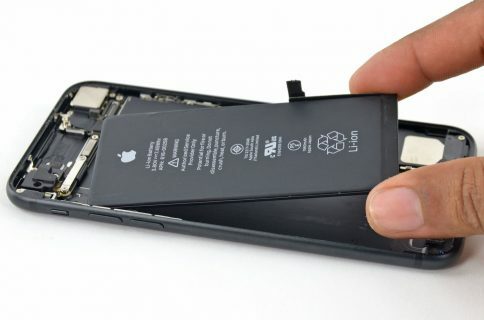 As reported by Greg Sandoval of Cnet, Judge Ko will look into the matter during a December 6 hearing and will order that Apple disclose all information its attorneys had on the jury foreman. 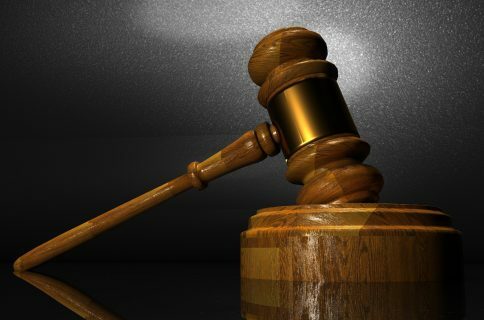 At the December 6, 2012 hearing, the Court will consider the questions of whether the jury foreperson concealed information during voir dire, whether any concealed information was material, and whether any concealment constituted misconduct. 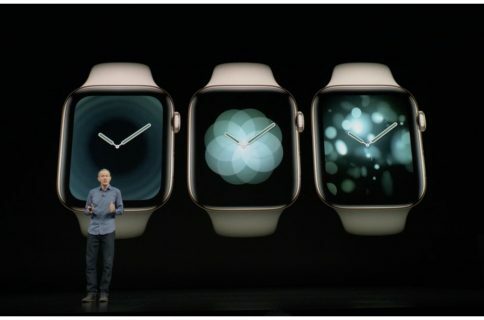 An assessment of such issues is intertwined with the question of whether and when Apple had a duty to disclose the circumstances and timing of its discovery of information about the foreperson. Hogan during the pre-trail jury selection process told the judge he’d been involved in litigation with a former employee. In response to Samsung’s misconduct allegations, he said the judge never asked for a list of all the lawsuits he’d been involved with. 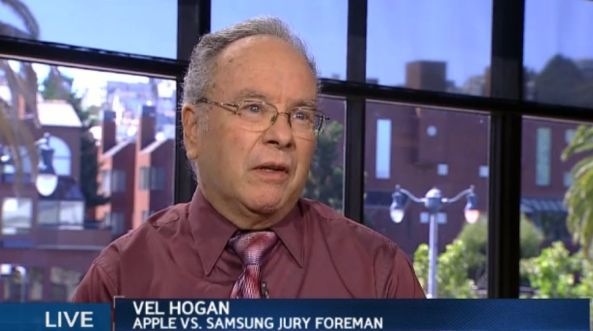 Jury foreman Velvin Hogan talking to Bloomberg TV back in August. 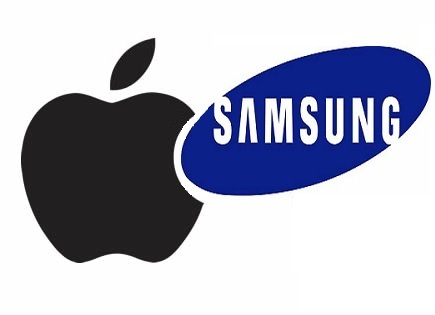 Samsung, of course, is looking to use the alleged jury misconduct argument to overturn a decision that saw the jury award the iPhone maker with $1+ billion in damages while ruling that Apple violated none on Samsung’s patents. Another theory floating around is that Samsung deliberately turned a blind eye on the alleged jury misconduct so it would have ammunition for an appeal in case of unfavorable trial outcome. Is that possible, what do you think?